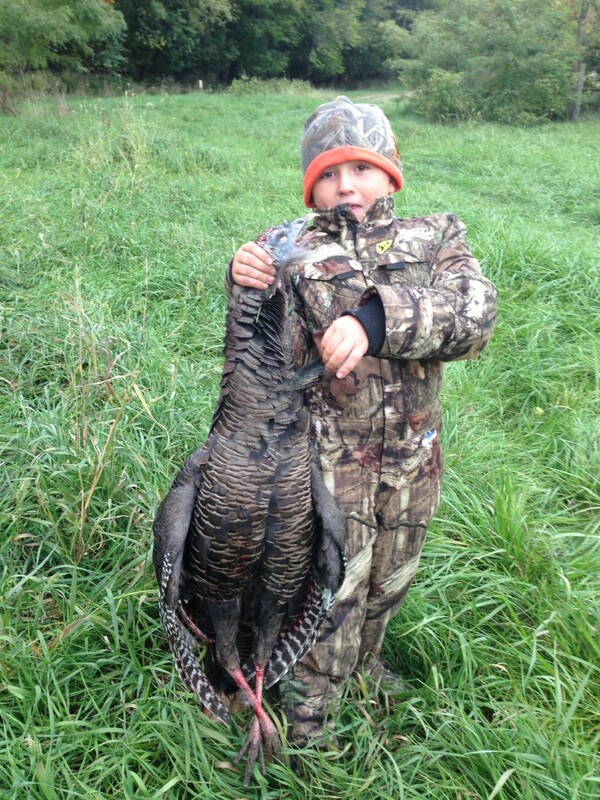 Congrats are in order for 8 year-old Nebraskan Morgan Shaner who shot his first wild turkey! That’s a nice bird there, Morgan, AWESOME BUDDY! Young Mr. Shaner’s first turkey is a vivid reminder that there is no age restriction for youth who want to hunt wild turkeys in Nebraska and that youth turkey permits for those 15 and under are only $5.00! 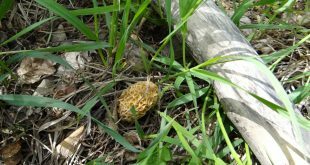 Be sure to check the requirements for youth hunting. As many of you are I’m sure aware, wild turkey numbers remain strong and stable throughout the Cornhusker State. 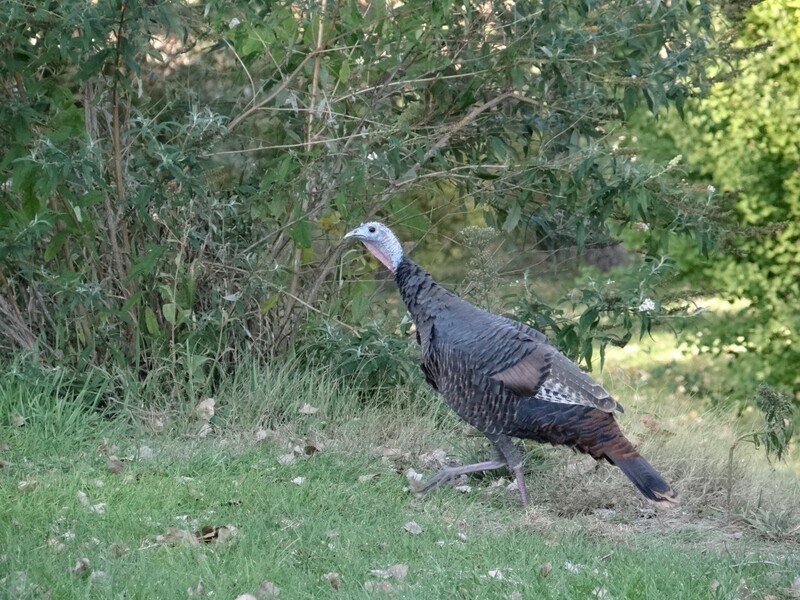 Turkeys can be seen in a variety of habitats making them very available for youth to hunt! Special thanks to Jim Druliner of Omaha, NE who took the time to take Morgan to the field! 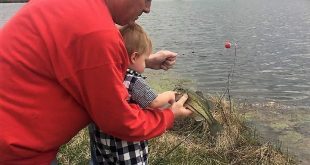 Thanks a bunch, Jim, he’ll never forget the outdoor experience! How about you, the avid hunter, will you be taking a young person to the field to share what you know this season? I know I will be! Join me, won’t you?